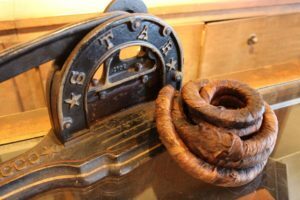 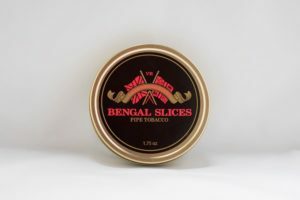 Being in business for over 45 years has given us the opportunity to experiment regularly with new and interesting pipe blends! 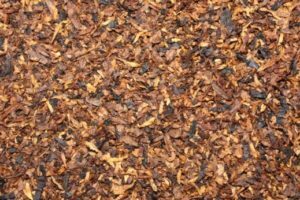 We love the craft of blending and are always on the hunt for a new recipe that will make your heart sing! 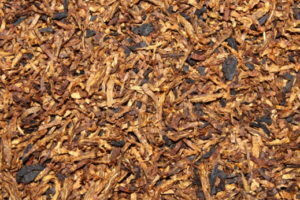 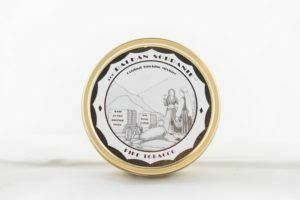 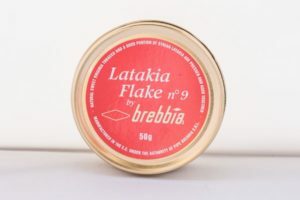 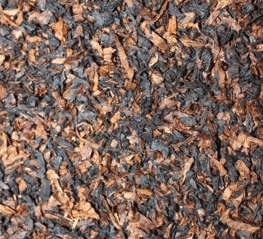 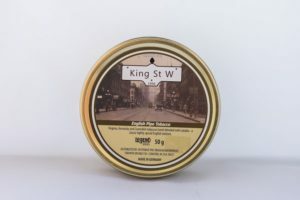 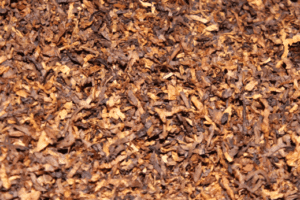 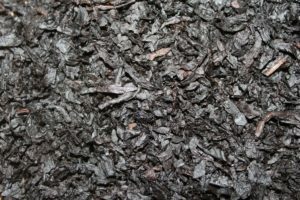 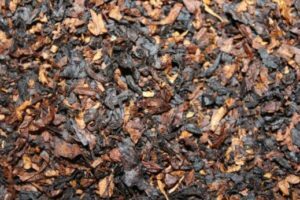 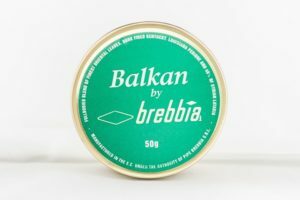 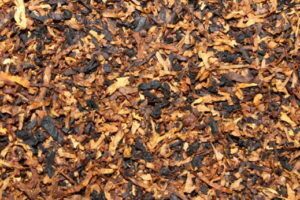 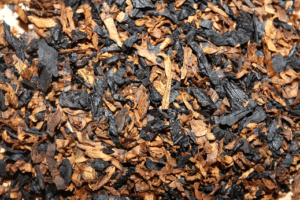 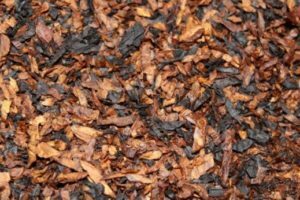 We feature over 25 house tobacco blends, all of which are sold by the ounce. 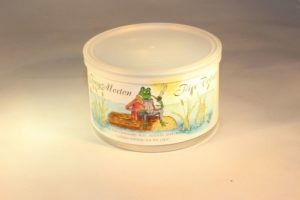 **We DO NOT sell to anyone under the age of 18 – both in the store and online.